Phuket is certainly a great romantic destination, with its many beautiful beaches, diverse culture, luxurious hotels and romantic restaurants. However, one of the greatest strengths of Phuket as a destination is the fact that it is surrounded by many small islands which make for fantastic day trips. 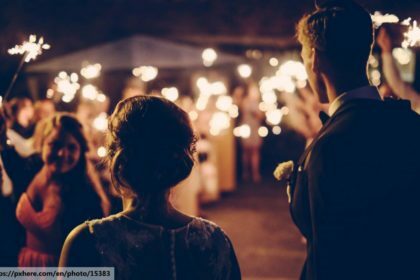 Many Phuket romantic tips suggest checking these places out while you’re here, so let’s take a look at some of the most romantic options. The two Koh Yao islands are only just beginning to be discovered by the wider tourism industry. 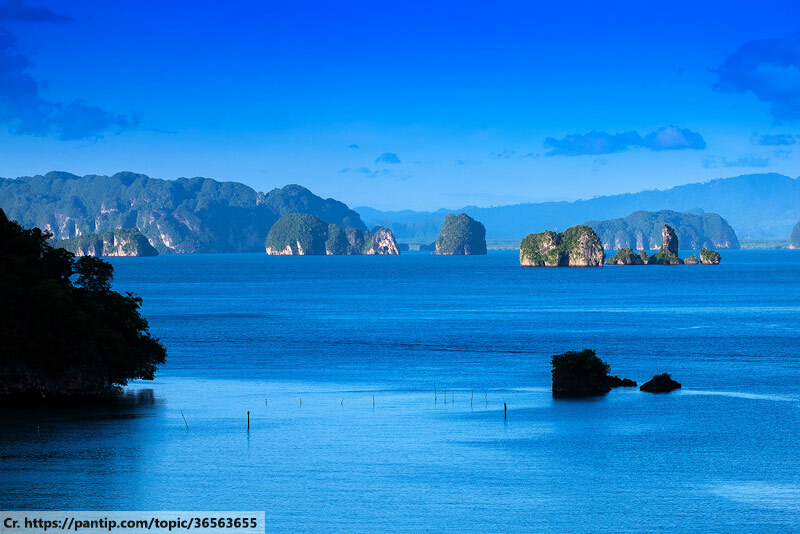 Located by the entrance to Phang Nga Bay, they have the same rugged beauty that area is known for. They also have the lovely beaches the other islands near Phuket are known for, but they are significantly quieter. The result is a quiet, private getaway for you and your love that’s as pleasant for a day trip as it is a longer stay. 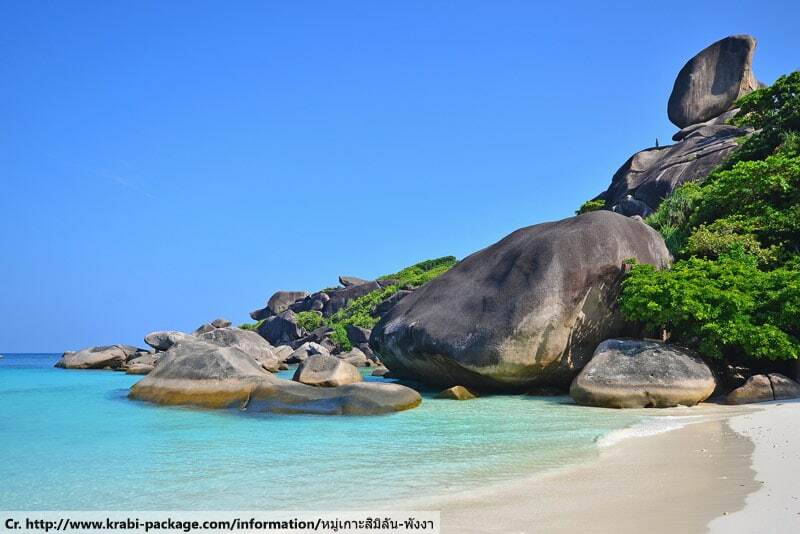 By contrast, the Similan Islands are exclusively for day trips as there is next to no option to stay overnight. The small archipelago is a protected national park with pristine seas and beautiful beaches. The islands themselves are perhaps most famous for their remarkable rock formations. 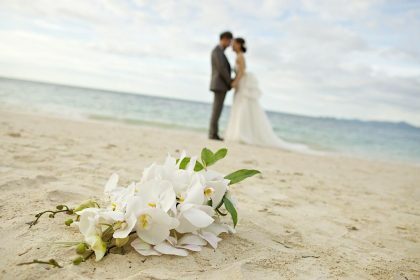 Many Phuket romantic tips recommend seeing the Similans, meaning that they’re really popular. Even so, you can often find a corner of a beach to yourself to relax on for a few hours. 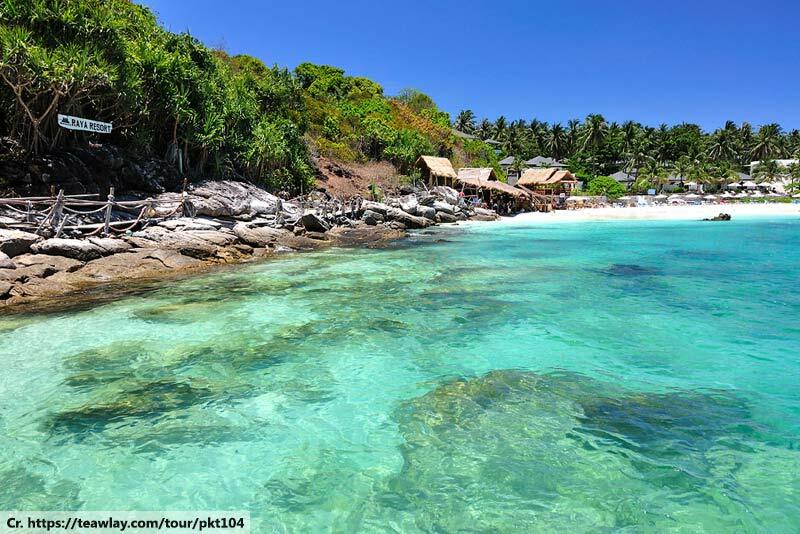 The Racha Islands are tiny specs of land between Phuket and the Phi Phi Islands, and are a vision of paradise. Imagine an idyllic desert island and the mental image you come up with is almost certainly going to be close to the reality of the Racha Islands. The fantastic beaches offer superb sunbathing, snorkelling and swimming opportunities. 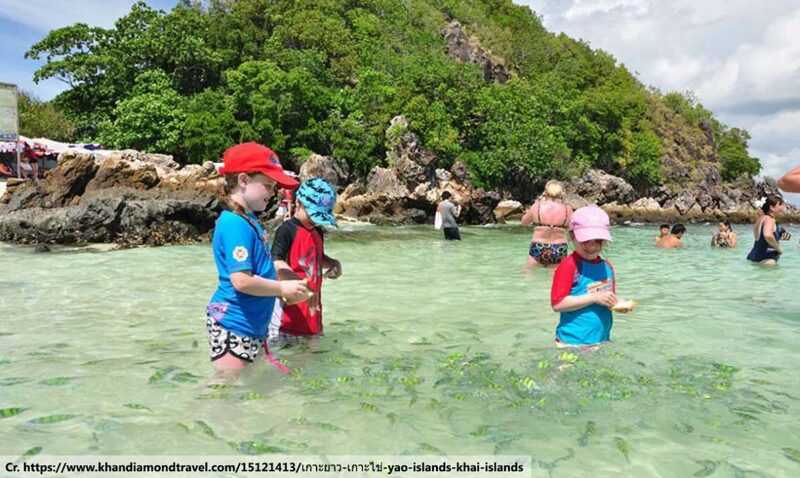 The downside is that, like the Similans, they’re a well-trodden part of the tourist trail in the area, so don’t expect to have the place to yourself. 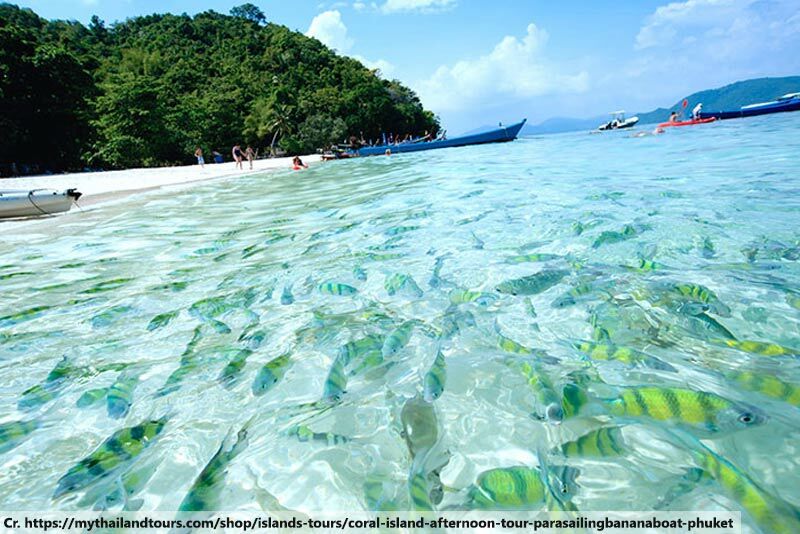 Coral Island is perhaps the closest of the beautiful islands near Phuket, being just off the south coast. It’s relatively large, by comparison to other items on this list of Phuket romantic tips, so there’s more opportunity to wander off away from the crowds and find a quiet bit of paradise to enjoy with your loved one. However, the crowded bit is arguably the most attractive – the Banana Beach club has some great facilities and a great atmosphere. Some people say that the Phi Phi Islands have been a victim of their own success and that the natural beauty has been overwhelmed by tourists. While that is debatable, the facts are that the islands are stunningly beautiful and an absolute must-see while you’re in Phuket. The many visitors arguably improve the atmosphere and the smaller, uninhabited islands showcase the unspoilt beauty which first built the archipelago’s reputation. Then there are the beaches which are, of course, stunning. All-in-all, an excellent romantic destination.